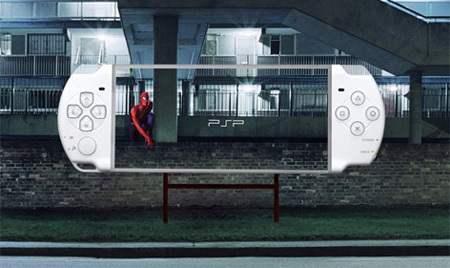 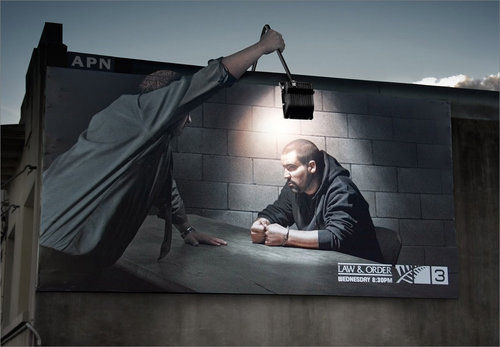 We’ll continue with the ads we are used to seeing outside. 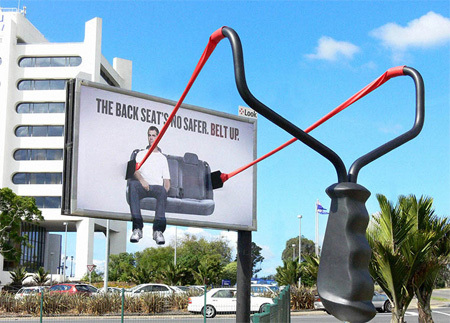 Some said that ads on the bus or in the handle have really refreshed them, and they have never thought that ads can be so funny and interesting. 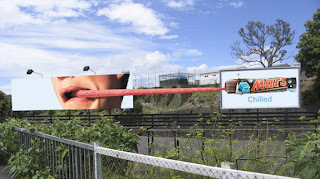 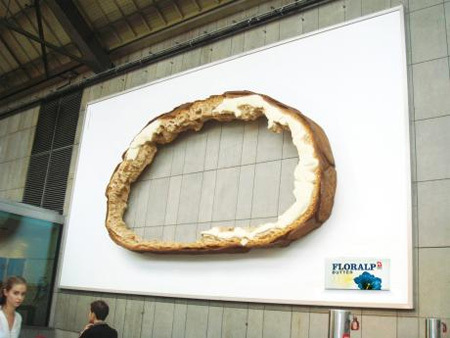 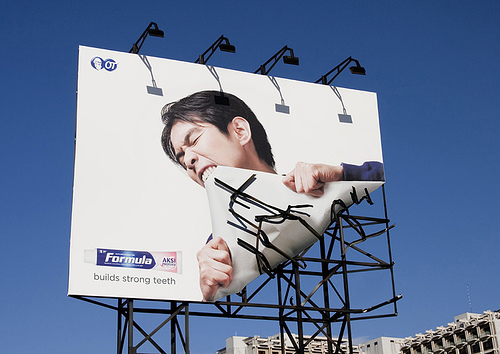 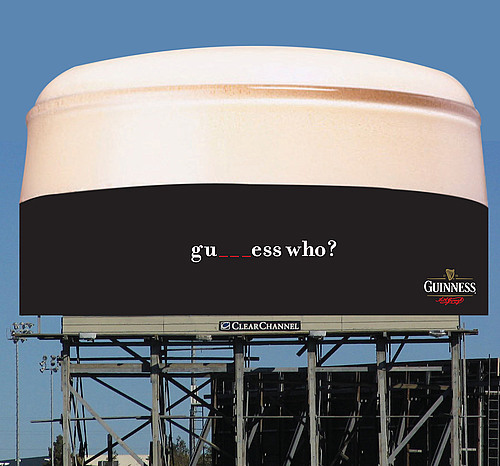 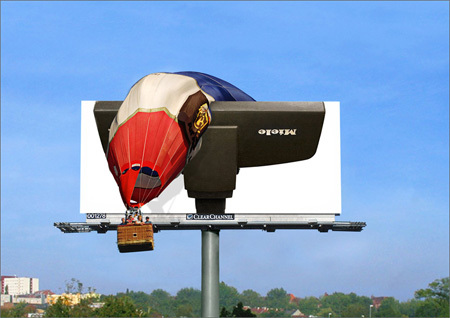 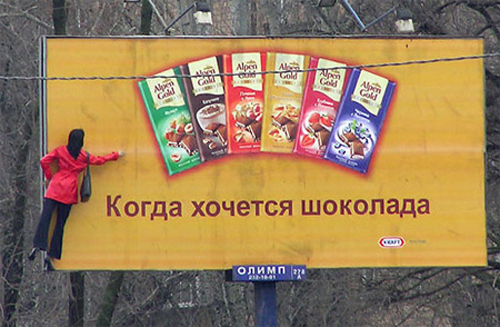 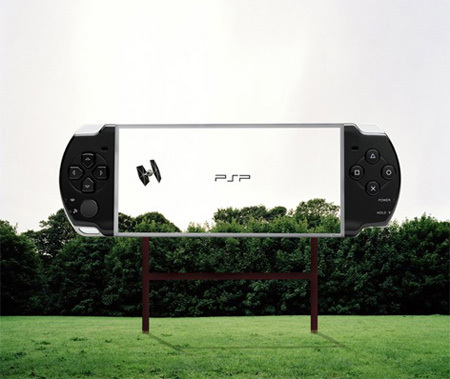 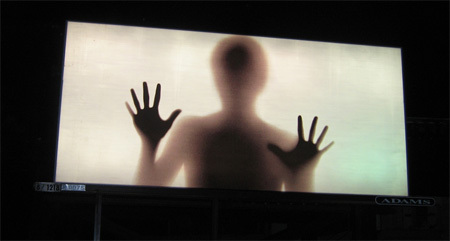 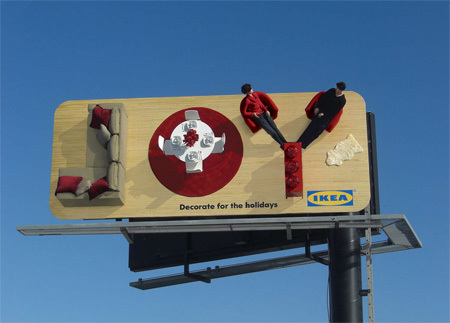 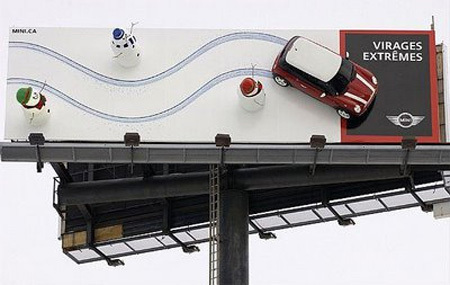 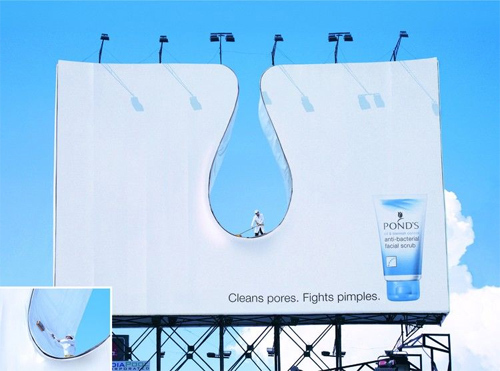 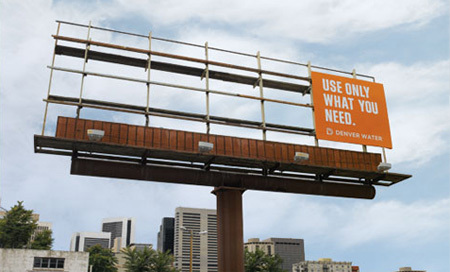 And now we are presenting the most innovative billboard ads from the world, which will amuse you, as always.